Still wondering what you can expect from the upcoming Far Cry 4 game that launches tomorrow? If you are then this new Far Cry 4 official 101 trailer will hopefully answer all your questions. 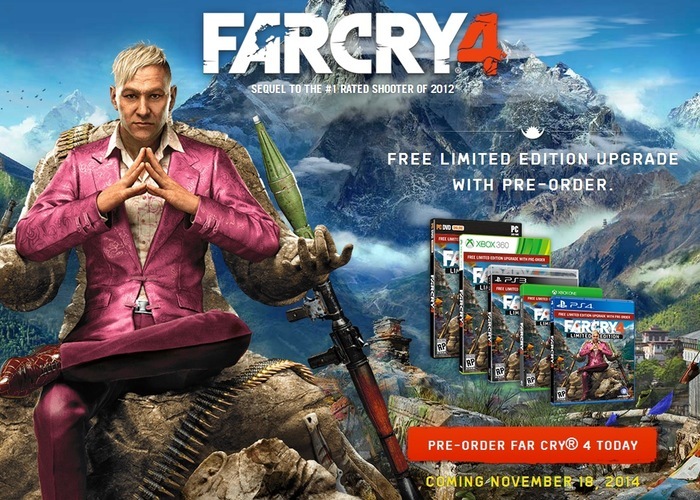 “Kyrat is as beautiful a place as it is dangerous – we’re proud to announce our Death by Far Cry 4 program! Watch over 25 of YouTube’s biggest gamers kill and be killed in Kyrat.